Home Desert Let The Royal Palms Renovations Begin! A Valley favorite will be undergoing some major renovations beginning this June. 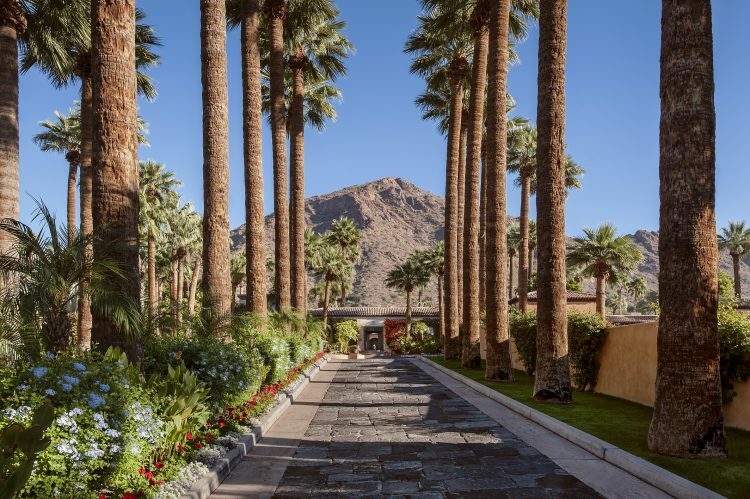 Royal Palms Resort and Spa has announced a multimillion dollar renovation to its rooms and meeting spaces that means major upgrades to this already fabulous resort. Set to be completed as early as July 2017, you will get to enjoy the resort’s new rooms very soon! Let’s take a look inside the changes you can expect to see at Royal Palms. 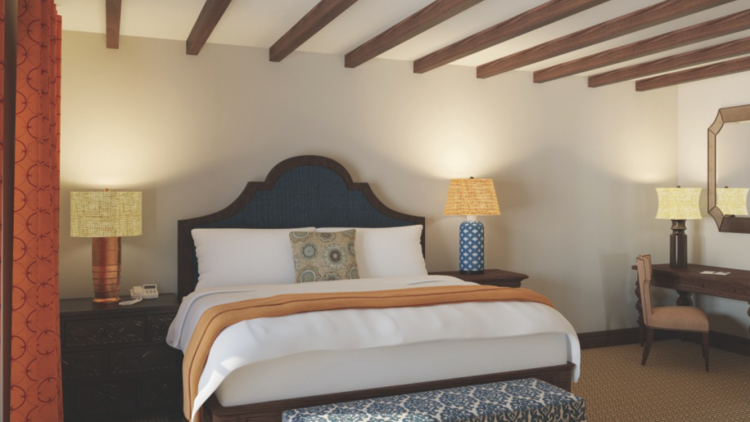 Guestrooms will be brightened using the Earth tones of the desert along with rich wood architectural elements. New bedside lamps, additional electric outlets, and etched lighted mirrors in the suites and casitas will bring about the feeling of a majestic estate. Visions of the Mediterranean will be seen in the new artwork and linens that will be added to the rooms, paying homage to the colors and textures of that area. 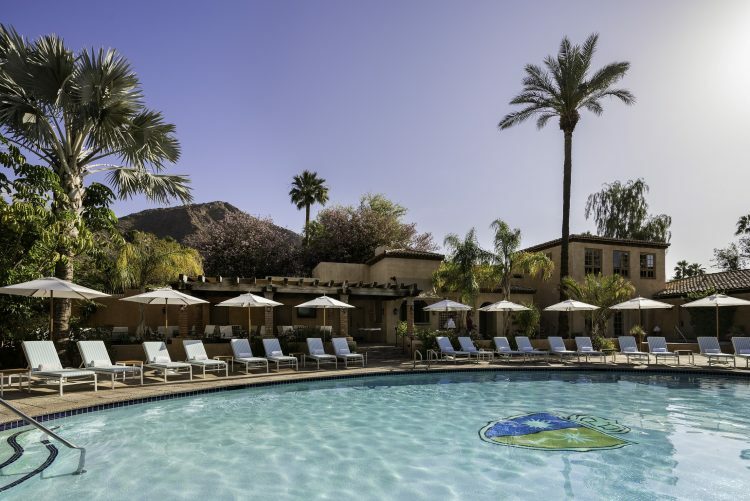 The Presidential Suite will be seeing upgrades in its kitchen area as well as enhancements to its private patio that offers stunning views of Camelback Mountain. All event lawns will be upgraded with lush landscaping and special design touches will be added in the Estrella Salon and other meeting spaces. Royal Palms has already been working on renovations to its pool and recreation areas, and now offers new lounge chairs inspired by old Hollywood glamour. Poolside cabanas are still a resort favorite, and new cocktail and culinary menus have been created for guests to enjoy poolside. With these additional renovations starting soon, one of the Valley’s top resorts is about to get even better. To book a stay at Royal Palms Resort and Spa, visit their website here.